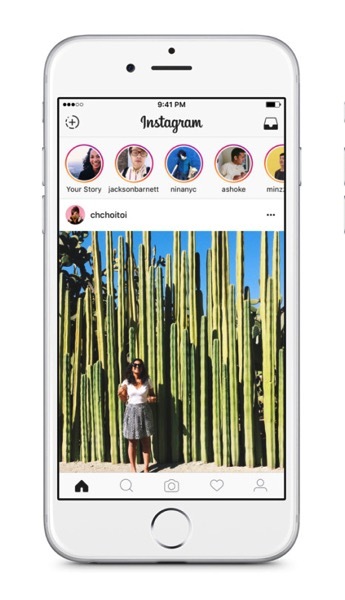 Back in August, Facebook’s Instagram launched a new Stories feature, in what was seen as a move that mimicked capabilities of Snapchat. Stories allows users to share photos or videos to their followers, which disappear after 24 hours. Since the launch of the feature, Instagram told iPhone in Canada today “more than 100 million people” are now using Stories daily. 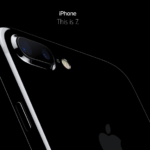 The feature has since gained the ability to add colourful text overlays and one-finger zoom. Instagram says it’s “been amazed by the creative ways the community have used this feature,” allowing them to learn more about people they follow and admire. The social network has over 500 million monthly active users, with 300 million daily users. Looks like one-third of these daily users have caught onto the simplicity of sharing through Stories.